2017: What can we expect to see in the world of cruises? We asked Gary Buchanan, one of the UK’s leading cruise journalists, for his insights on what we can expect to see from the cruise industry in 2017. It seems growth in the cruise industry knows no bounds. 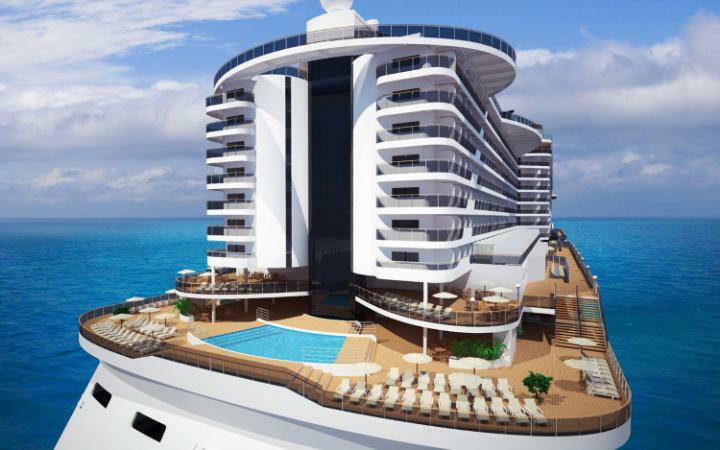 Last year Royal Caribbean introduced the largest ship in the world in terms of size, in 2017 MSC Cruises is set to christen the biggest ship ever in terms of passenger capacity. In fact this Italian powerhouse in cruising is launching two ships with capacities in excess of 4,000 passengers in what looks like a recession-busting year for them. In recent years the hottest new ships have come with a host of innovations such as bigger and better thrill rides; activities that appeal to adrenalin-junkies; water parks for even the most demanding kids; a greater array of speciality dining options; larger suites or dedicated enclaves for passengers seeking indulgence; and ever-more lavish spas and recreation facilities. Whilst MSC Cruises have not ventured into the realm of rock-climbing walls; glass-enclosed pods that reach out over the ocean on a robotic arm; or wave-riders, their new ships are increasingly cutting-edge and their ‘Yacht Club’ concept is one of the most acclaimed hideaways for those passengers willing to pay a great value-added supplement. 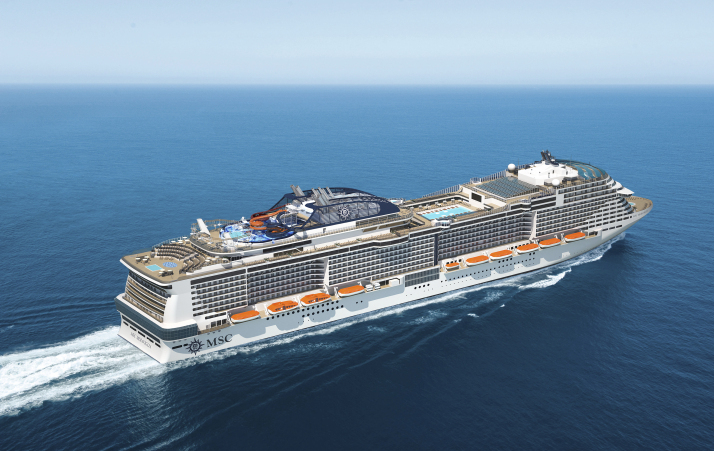 Entering service in June, the 4,500-passenger MSC Meraviglia will incorporate Near Field Communication (NFC) technology. By using NFC wristbands, cruise cards or their smartphone, guests will be able to charge payments to their onboard account, book spa treatments and speciality restaurants, access their cabin and safe, and even geo-locate their kids. With a maximum capacity of 5,714-passengers (when all drop-down bunks and pull-out sofa-beds are occupied) this will become the largest ship in the world when rated by passenger capacity. There will be a Mediterranean-style indoor promenade featuring multiple bars, restaurants and shops crowned with the longest LED ‘sky’ at sea featuring shows and animations. Nightly entertainment includes specially-choreographed Cirque de Soleil shows as well as a purpose-built Carousel lounge and bar. An Aqua Park will have three waterslides including a ‘Champagne Bowl’ high-speed waterslide and a ‘Himalayan Bridge’ crossing the width of the deck. Families will also benefit from the enlarged amusement park and children’s area all on one deck. For those who want to experience the sensation of flying at sea, MSC Seaside will feature the longest zip line at sea. Taking off from the funnel at the top of the ship, thrill-seekers will whizz 426 ft across the length of the ship, landing at the stern. There will also be four interactive slides and attractions for all ages. Other features include family entertainment such as a full-sized bowling alley and a 5D cinema. This ship will also punch above its weight in terms of cuisine. There will be nine speciality dining venues featuring a pan-Asian restaurant in partnership with celebrated Japanese-American chef; a luxury fish restaurant with chef’s table; and a steak house where the beef will be dry aged on board. Cruise & Maritime Voyages specialises in adults-only, no-fly cruises aimed almost exclusively at the British market, and attracts older couples and singles. The fleet of four ships offer cruises from Avonmouth; Dundee; Greenock; Hull; Leith; Liverpool; Newcastle and Tilbury. 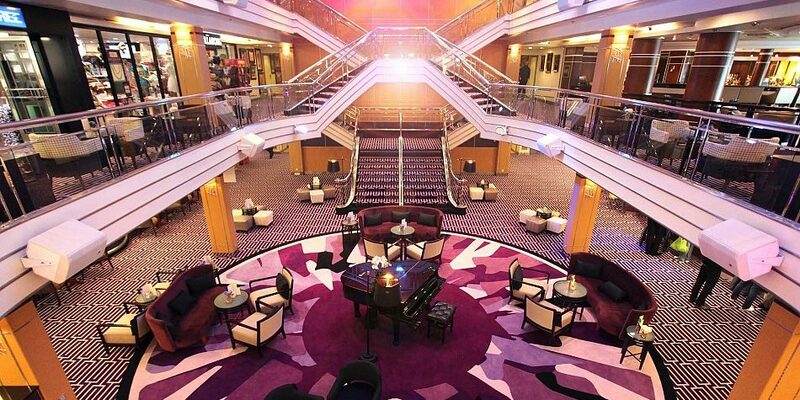 These classic cruise ships are small or medium-sized, with a range of accommodation choices. Cuisine is of a consistently high standard and appeals to British tastes, the same could be said of the entertainment and cosily-appointed public rooms. Almost humble in comparison, the 1,400-passenger Columbus will become the new flagship of Cruise & Maritime Voyages when she joins their fleet in June. Originally launched in 1989 as P&O Cruises’ Pacific Pearl and christened by Audrey Hepburn, this traditional vessel will be familiar to some cruisers as P&O’s Arcadia. There’s no doubt CMV has upped the ante with the introduction of Columbus and the ship will undergo a major makeover in April when 64 deluxe balcony cabins and junior suites will be created, 150 cabins will also be allocated for solo travellers. Offering cruises under CMV’s explorer theme, Columbus will commence her year-round sailing season from Tilbury with a British Isles cruise; sailings to the Norwegian Fjords; Baltic Capitals and St Petersburg; as well as the Canary Islands and Madeira. There are two cruises in August 2017 which unusually for CMV, will be for all age groups. The maiden season also includes a 46-night voyage to Cuba, Central America and the Caribbean in October – highlights of which include an overnight stay in Havana; the Mayan ruins of Chichen Itza in Mexico; Costa Rica; Belize and Cartagena (Columbia) along with Jamaica, Antigua and Barbados. In January 2018, the Columbus will set sail from Tilbury on a 121-night grand world cruise. The itinerary includes four continents; three oceans; 40 ports of call including Tahiti, Auckland, Sydney, Shanghai, Hong Kong, Singapore and Dubai; as well as Panama and Suez transits. Shorter sector options are also available. And the other cruise lines? No one can dispute that 2017 is a bumper year for Italian MSC Cruises but for other industry giants such as Royal Caribbean, Celebrity Cruises, Carnival and Cunard this will be a time of consolidation. Perhaps the ‘suits’ in Miami had their crystal ball polished when they were planning new builds. One thing is obvious; in the premium cruise market ships are getting bigger and embracing modern technology like never before. We only have to look at P&O Cruises’ plans for their new vessel which will enter service in summer 2020 – it will have a capacity for 5,200 passengers. So the trend is towards ever-larger ships with a host of facilities and entertainment that only a few years ago were unimaginable. It seems 2017 is an exciting year for new ships and even better itineraries. Here at Cruise118, we have a team of dedicated Cruise Concierge who are on hand to help you plan every aspect of your cruise – whether you’d like to be the first to sail on a new ship, or are looking for help with finding a great deal on another popular vessel. 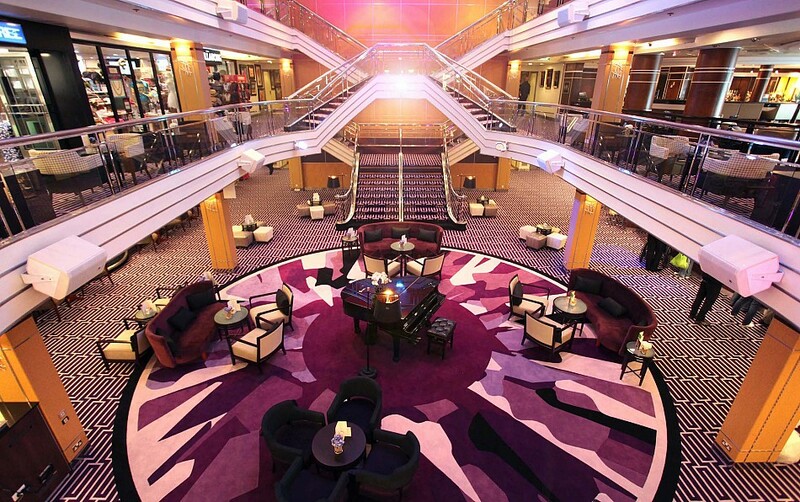 If you’d like to chat about all things cruise related, please don’t hesitate to give us a call on 0207 526 3035.